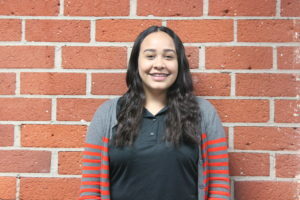 Currently Ali is attending Whittier college to receive her BA in History to one day become an inspirational History teacher at her local high school. 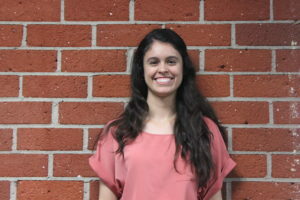 Ali spends her free time assisting professors in promoting gardening on campus, baking, and cooking. A UC Irvine graduate with a bachelors of arts in both political science and history, Alysia strives to be as impactful as the teacher in Freedom Writers. She believes it is an honor to assist others in their growth and becoming better versions of themselves. “Be who you are called to be, and you will set the world ablaze.” -St. Catherine of Sienna. 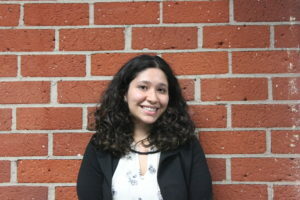 Whittier location manager and tutor in a variety of subjects. Majoring in neuroscience, Destinee hopes to one day become a published Medical Scientist with a fully funded laboratory. 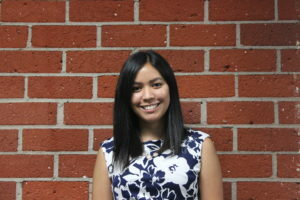 She tutors to help others discover their strengths and academic passions. 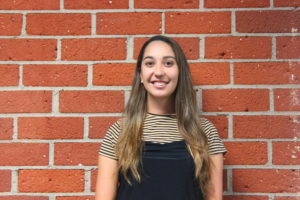 Interested in a career in human resources, Elizabeth is currently attending Biola University to obtain her degree in Interpersonal/ Rhetorical Communication Studies and Music. She loves to live boldly and use her knowledge to help others whenever given the opportunity. 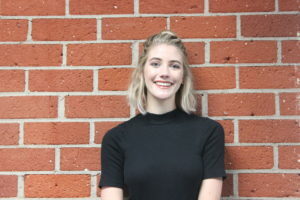 Emily wants to teach students in South Korea one day so she is currently at Biola University, for her bachelor of arts in Intercultural studies. She hopes to be directly involved with and impacting the lives of orphans. Haven one day wants to be a high school Calculus teacher. 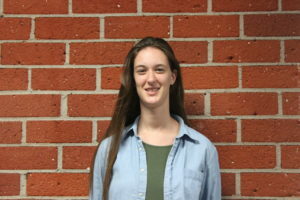 She currently has her bachelors of science in the Physical sciences and a minor in Math from Biola University. While she tutors, she strives to instill confidence no matter the level the student is at. 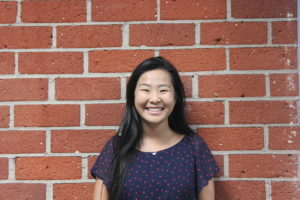 Currently at Biola University, Elizabeth plans to obtain her degree in Math and minor in Education, to one day become a math or science teacher. Her ultimate goal is to obtain her PhD and become the principle of a school, as she is passionate about accessible education and the growth of struggling students. 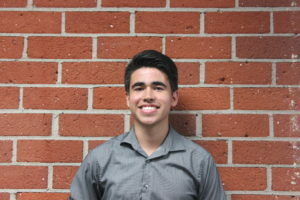 Jacob has aspirations to one day be a pastor, and is currently attending Biola University. He knows CPR, likes to write songs and rap, as well as making an impact through helping others. Currently Marissa is working her dream job as a child life specialist when she is away from TZ. She has her Masters in Child Life, and a Bachelors in Child Life and Adolescence. She loves seeing that “ah-ha” moment in her students eyes. 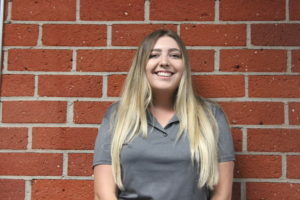 Miranda is obtaining her BA in Child Development & Psychology at Whittier College in order to become a Clinical Psychologist. She plans to use her role as a psychologist in a Children’s hospital. 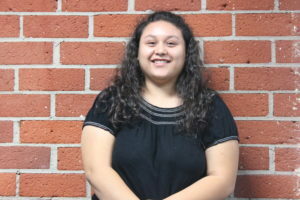 Vanessa is currently pursuing her Bachelors degree in Child Development at Whittier College to become a graduate studies teacher. She loves tutoring for the experience of helping children. 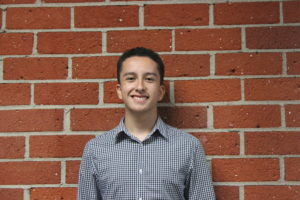 Samuel is currently at Cal State Dominguez Hills majoring in Child Development to one day be apart of the medical field, working in pediatrics. He tutors because he enjoys helping children reach their full potential. 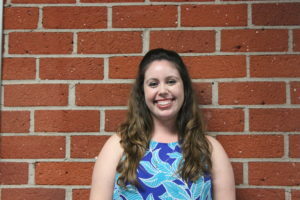 Melissa currently attends Cal State Fullerton with intent to become a Cal State tenured Professor. 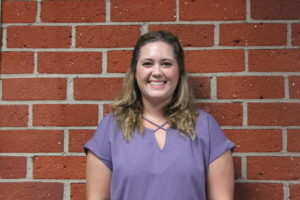 She tutors subjects she knows she is good at because she enjoys sharing her knowledge. A fun fact about her is that she has 16 reptiles.